The Russian government has set a living wage at RUB 9,452 for the fourth quarter of 2015, lowering it by RUB 221, compared with the third quarter (RUB 9,673), according to the resolution of the Government, posted on the official web portal of legal information, Lenta.ru wrote. For the working-age population, the living wage is set at RUB 10,187, for pensioners – RUB 7,781, for children – RUB 9,197. 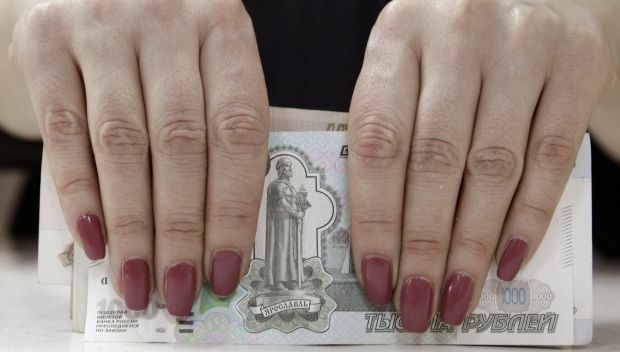 According to the Russian Federal Statistics Service (Rosstat), the average cash income (income minus obligatory payments adjusted according to inflation) of Russians was RUB 21,365 in January 2016. Compared with January of last year, the figure rose by 3%. The average wage in Russia increased by 3.1% in nominal terms, up to RUB 32,122. In real terms, it decreased by 6.1%. Read alsoDetails emerge of Putin's late night meeting on economy emergencyAccording to the Ministry of Labor and Social Protection of the Russian Federation, the number of Russians, whose incomes were below the poverty line, exceeded 19 million people in 2015.